Always shake out after use to avoid scratching of surfaces at next use. 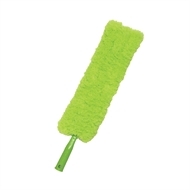 When your regular duster just won't do the job, you need call out the big ones! 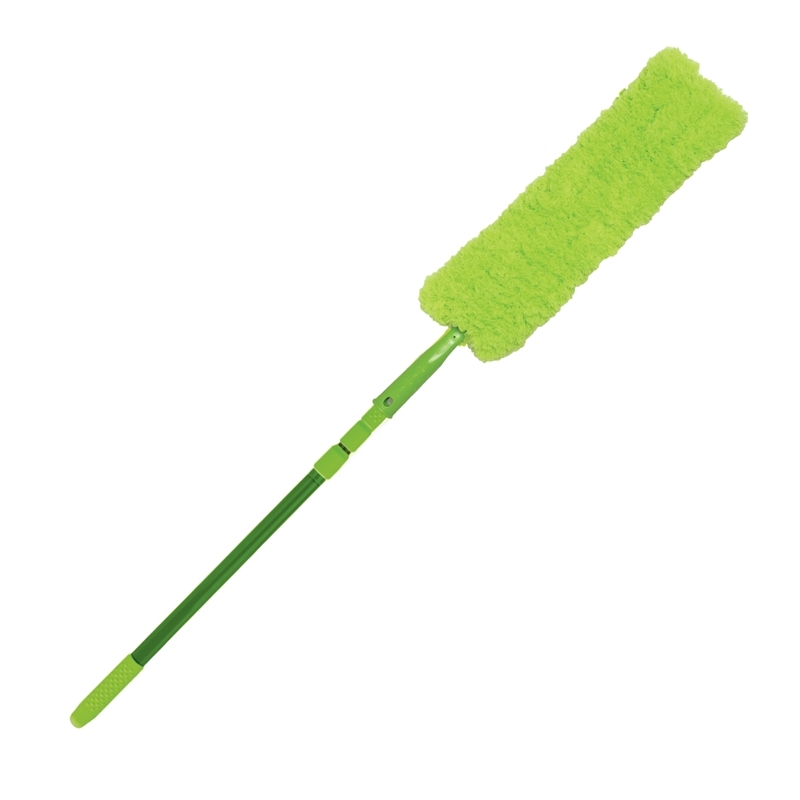 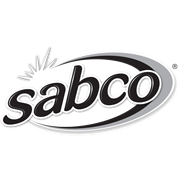 Sabco's Feathered Microfibre duster has an extendable handle to give you a reach of 2.1 meters, so no excuses as to why there is dust and cobwebs in hard to reach areas. 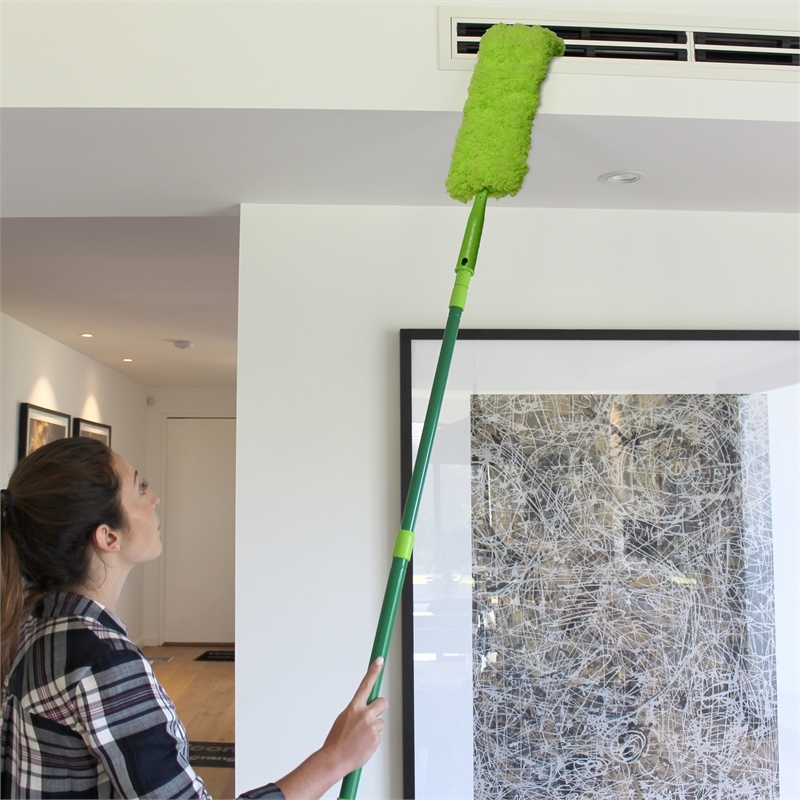 The specialized Microfibre traps and removes all dust and allergens.